With the launch of the iPhone X, Apple has put facial recognition on the map. For the first time, it is being recognised on a global scale, which will push Apple’s competitors and inspire technology companies into new frontiers. On the iPhone X the home button has been removed, a piece of functionality and design created for the first iPhone, launched in 2007. Apple’s dream was always for an iPhone with no buttons. Our lives now revolve around using gestures to operate our devices – but is this about to change? 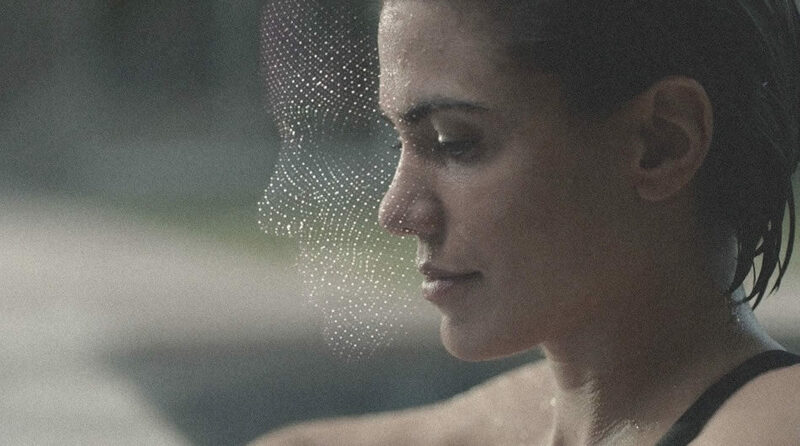 Apple’s Face ID on the iPhone X works by using a dot projector, which illuminates a user’s face with 30,000 infrared dots to create a facial-depth map. Apple believes staring into your phone is the easiest way to unlock and manage your device, although it comes with security issues, and users all over the web are trying to find flaws. But, meanwhile, how will this technology influence the future of content marketing? Social companies will be able to gain a deeper understanding of what content made you smile, what made you angry and what left you unmoved. Facebook, Google and Apple can already identify faces in a photo, but Face ID is leading to real-time content-engagement triggers. People use a single sign-on to log into third-party apps. If they don’t need to sign up again, they will use their existing accounts, such as Google, Amazon or Facebook. The benefit for tech giants is that they learn something new by the face data being shared back from third-party apps. This data will strengthen their artificial-intelligence algorithms and, more specifically, the facial-recognition technology, helping them to build a better understanding of their customers. Allowing them to target content and ads using an entirely new set of facial-recognition data. As this facial-recognition technology is rolled out to computers, laptops, mobile, transport barriers, retail stores, and payment and security systems, it will create a hands-free experience we never knew we needed or wanted.